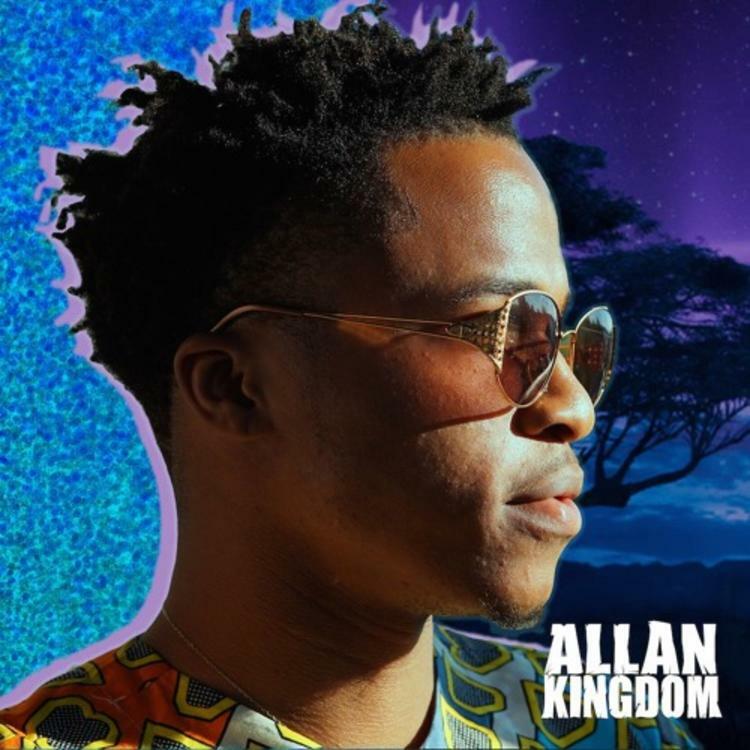 Allan Kingdom’s newest release, “Moyo Wako” is an all-star collaboration with production from Sango and Chris McClenny. Like the covert art suggests, Kingdom and friends seem to be tapping into his African heritage. Known for his inventive melodies, Allan sounds to be adopting Eastern influences to amplify the track. Over an arrangement of varying drums, Kingdom speaks of an immersive type of love; one close to his heart. SOB x RBE Drop Off New Single "Anti Social"